If you are the spouse relocating, you may want to mark your things with sticky notes. This can help keep your things separated and prevent further disputes if you accidently take something that you were not supposed to. 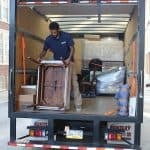 This can be particularly helpful if you plan on hiring moving professionals, who will look for tagged items to haul into the moving van for you. Work out how you want to divide neutral items before the moving company arrives, to avoid having an awkward conversation in front of others. 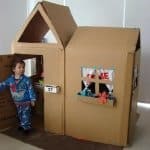 In haste to pack up and get out as soon as possible, a former spouse may just start throwing things into boxes without much thought. However, packing in an unorganized fashion can make things more frustrating when you start to unpack at the new place and nothing is grouped based on what room it belongs in. 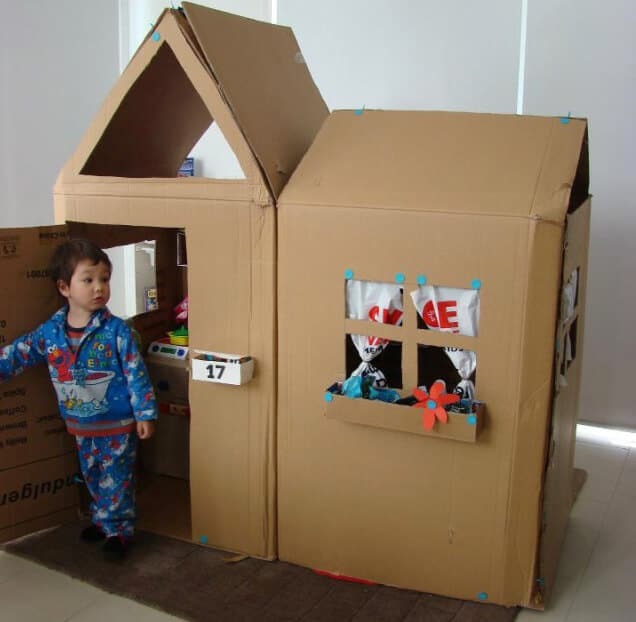 Additionally, it can help you save money if you have less boxes for professional movers to carry out. Many moving companies offer packing services as well, so your boxes can be stacked with more efficiency. You may not have the energy to pack everything you own after going through emotional turmoil, so it may be best to leave it all up to the professionals anyway. Instead of packing boxes to the brim, consider how much weight is being placed in each box. If you exceed 25 pounds per box, you may end up hurting yourself by lifting more than you should. Spread out heavier items among several boxes, versus putting it all into one. Think about it as if you are packing bags while at the grocery store. If you pack too many heavier items into a single bag, it is likely to rip. But, if you mix the bag with both heavy and light items, you are utilizing space without risking the bag breaking open. Depending on where you live, you may or may not have close friends and family nearby to help you move. 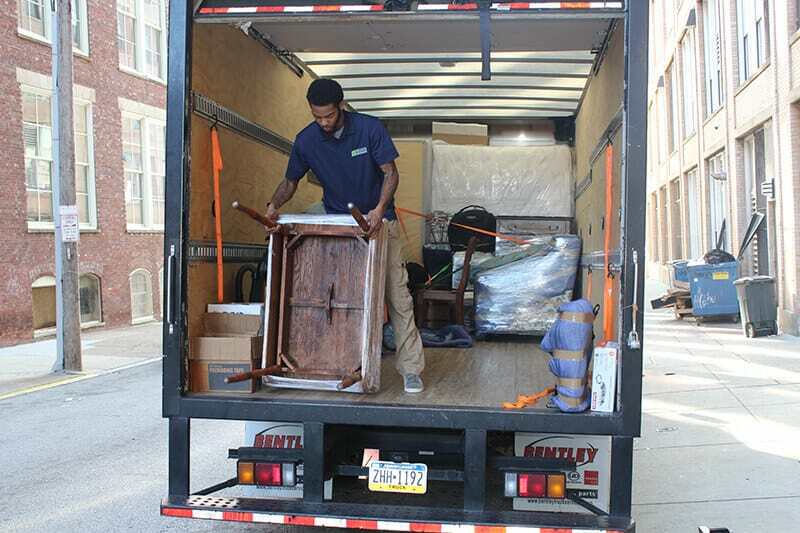 You may have to decide between hauling everything yourself, or hiring a long distance moving company Wayne, PA trusts at Suburban Solutions to do it for you. Those who are recently divorced have probably already tuckered themselves out with legalities and costly divorce fees. The last thing a divorced spouse probably wants to do is embark on a moving journey without assistance. And, it is quite unlikely that your former spouse is willing to help unless you have split up amicably.